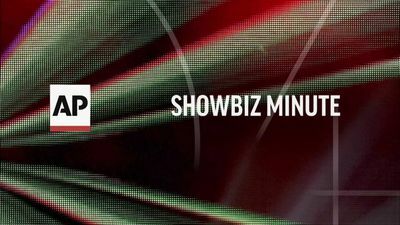 Fans get first look at Jon Favreau's eight-part TV series "The Mandalorian" at Star Wars Celebration in Chicago; Diana tops bookmakers' list of most-likely royal baby names; "Shazam!" 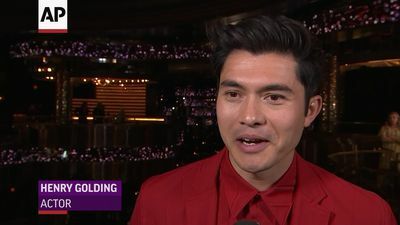 holds on to box office top spot. 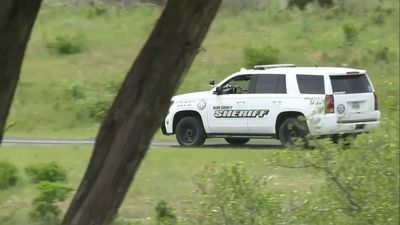 A member of an armed civilian group that has detained migrants near the U.S.-Mexico border was charged Monday with being a felon in possession of firearms. 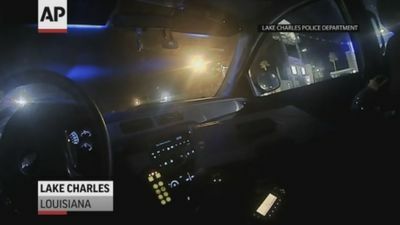 Body camera footage of a white Louisiana police officer fatally shooting an African American man who had threatened a store clerk leads the man’s family to renew calls for legal action against the officer. 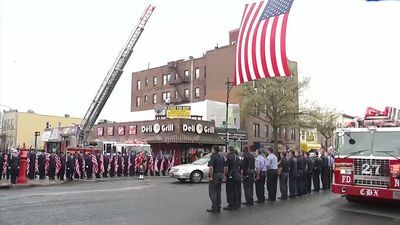 Firefighters are honoring a U.S. Marine and firefighter who was killed by a roadside bomb in Afghanistan. A police-escorted funeral procession carrying the remains of Staff Sgt. 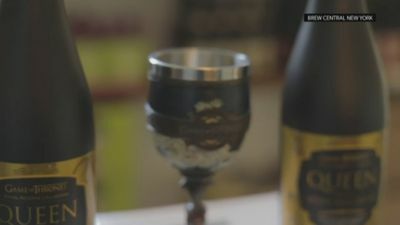 Christopher Slutman made it's way from Delaware to New York on Monday. 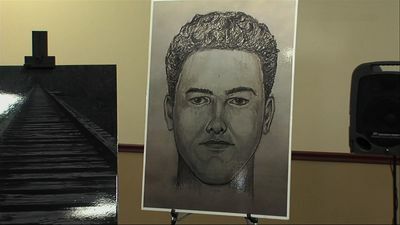 Indiana State Police have released video of the suspect in the 2017 killings of two teenage girls that shows the man walking on an abandoned railroad bridge the teens visited before they were slain. 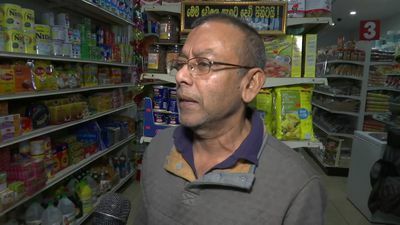 Sri Lanka's abrupt shutdown of social media sites such as Facebook and Instagram and others in the wake of the string of deadly Easter terror attacks left worried friends and relatives in places like New York's "Little Sri Lanka" in the dark. 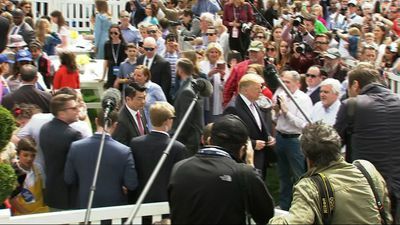 President Donald Trump pledged to a child attending the White House Easter Egg Roll festivities that he would keep up his work on the southern border wall. He also joked that the kid who asked about the wall would "be a conservative some day." 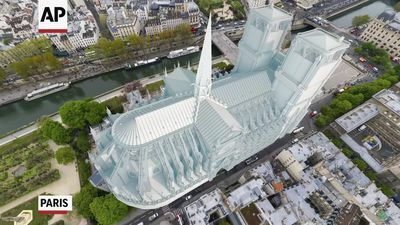 These images contrast a 3D model of an undamaged Notre Dame cathedral with a photo of the cathedral taken on April 16, 2019, the day after the fire. 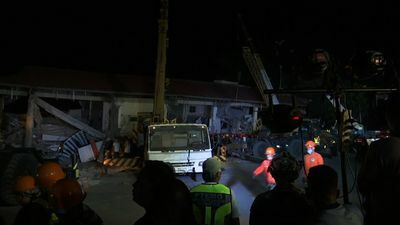 A strong earthquake killed three people and trapped at several others Monday in a collapsed building that housed a supermarket in a northern Philippine province. 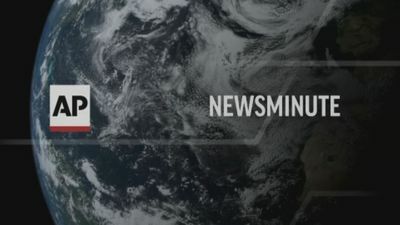 President Donald Trump says that "nobody" disobeys his orders, a reference to the Mueller report, which paints a deeply unflattering picture of his presidency. 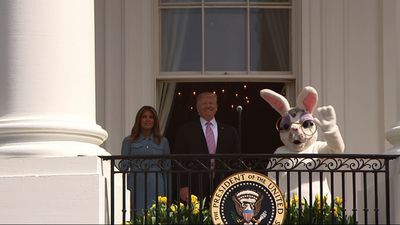 Trump made the comments Monday during the annual Easter Egg roll. 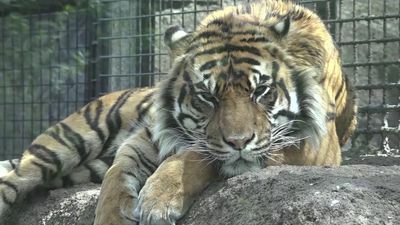 Officials say a Kansas zookeeper who was attacked by a Sumatran tiger is out of intensive care. 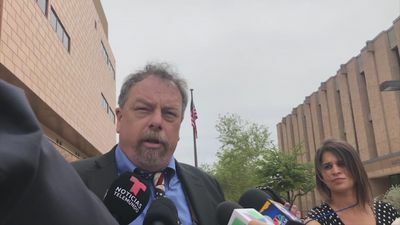 Zoo director Brendan Wiley has said the zoo is investigating the incident. 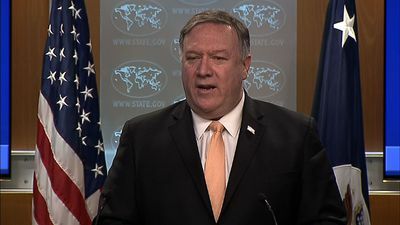 Confirming American deaths in the Easter Sunday blasts in Sri Lanka, Secretary of State Mike Pompeo said the campaign against the attackers was "America's fight too." 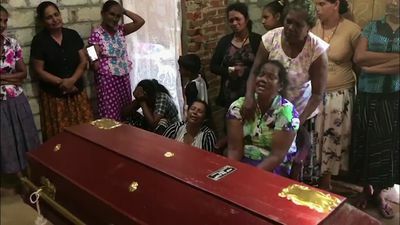 Nine bombings Sunday killed at least 290 people and wounded at least 500. 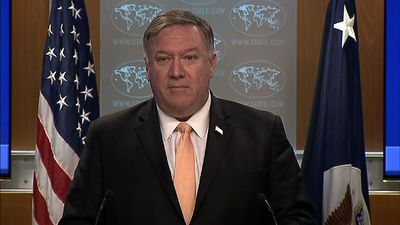 The Trump administration on Monday told five nations _ Japan, South Korea, Turkey, China and India _ that they will no longer be exempt from U.S. sanctions if they continue to import oil from Iran. 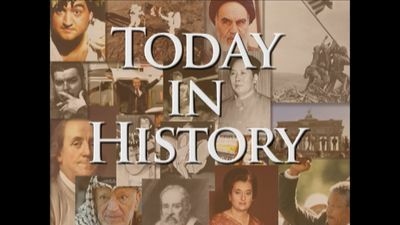 On this day in history: Richard Nixon dies, Elian Gonzalez seized by federal agents, Oklahoma land rush begins. 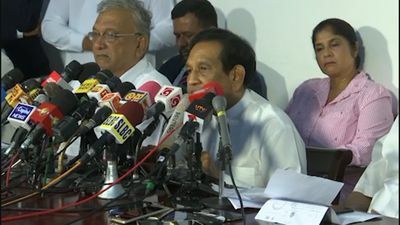 A Sri Lankan government official says a local militant group is responsible for the Easter Sunday suicide bombings. Man arrested after being shot alongside Nipsey Hussle released; Director John Singleton remains hospitalized after suffering a stroke; “The Curse of La Llorona” tops U.S. box office. 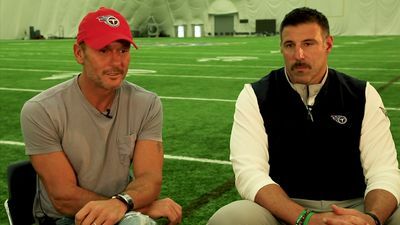 Country music star Tim McGraw and Tennessee Titans Head Coach Mike Vrabel are gearing up for a busy sports week in Nashville, Tennessee, as the Music City prepares to host the NFL Draft. Before his death, Johnny Cash recorded a cover of a Sheryl Crow song, “Redemption Day,” and now Crow has released a new version of the song featuring his vocals.